← My Ebay auction is up to $1.29. I might be able to retire soon. 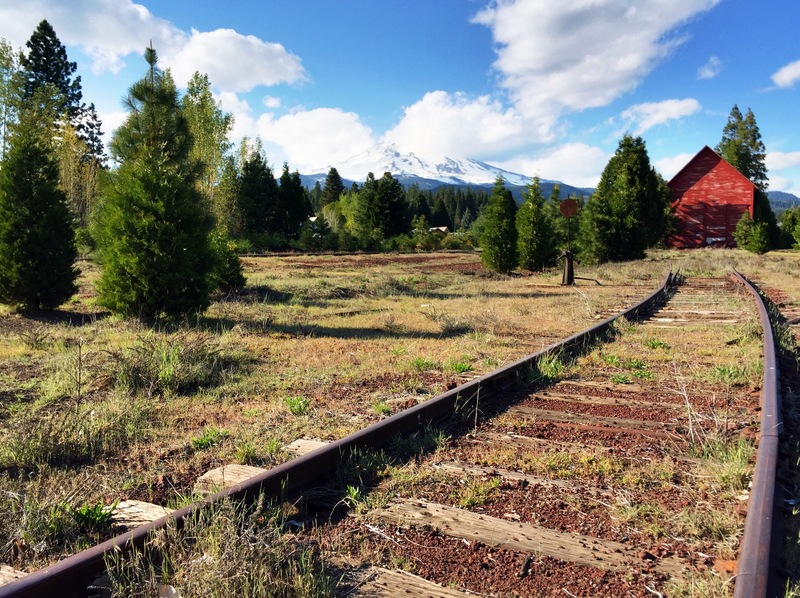 Mount Shasta–view from McCloud Ca. This was my view yesterday–before I headed out. Mount Shasta sits right there. This entry was posted in Uncategorized and tagged mccloud, mount shasta. Bookmark the permalink.